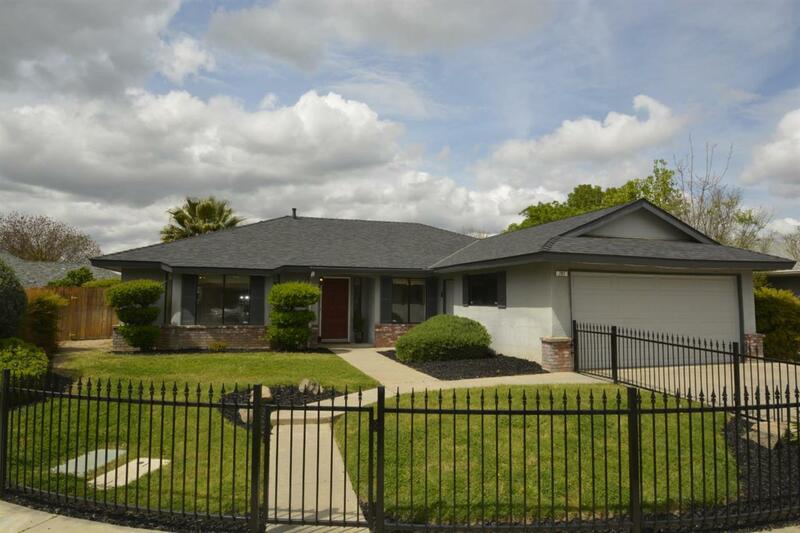 This lovely maintained Sunnyside Area home in Clovis Unified School District,offers 3 large bedrooms and two full bathrooms on one level. 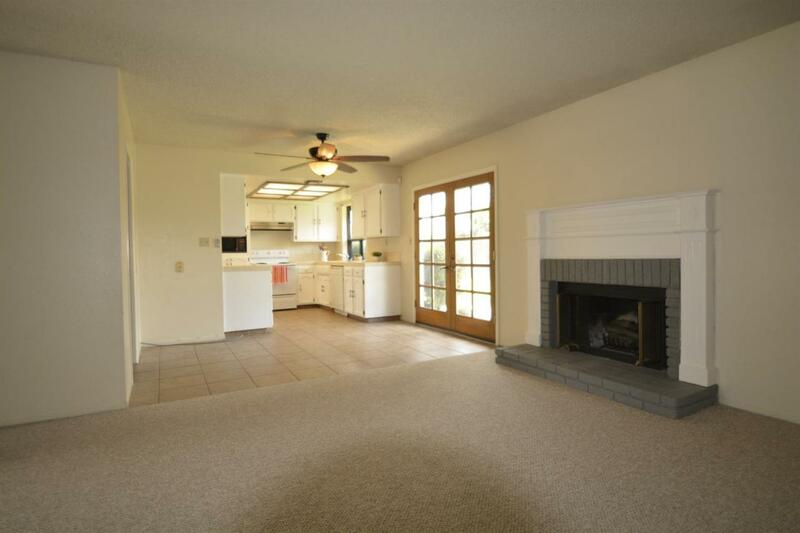 Spacious light filled family room with fireplace, perfect for growing families or just entertaining. 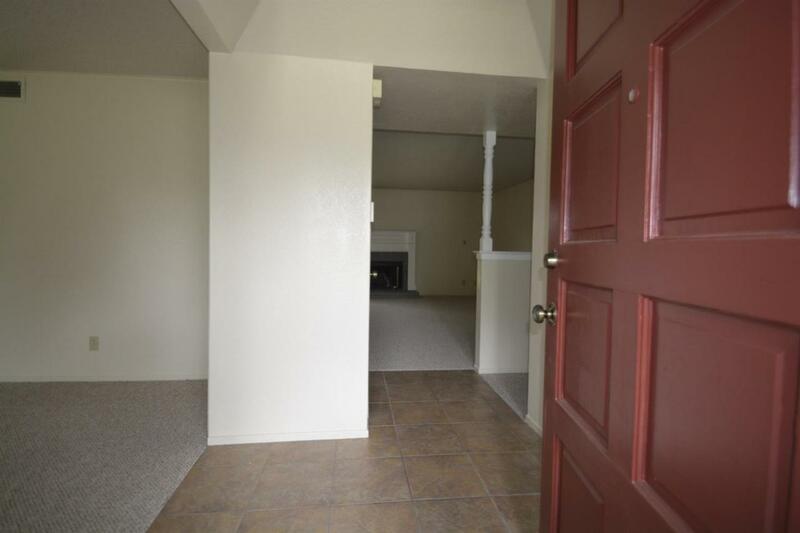 Separate living room located off entry with kitchen access. New carpets throughout the house. Beautifully updated master bathroom. Newer roof, HVAC and paint. Located in a quiet cul-de-sac with manicured landscaping. 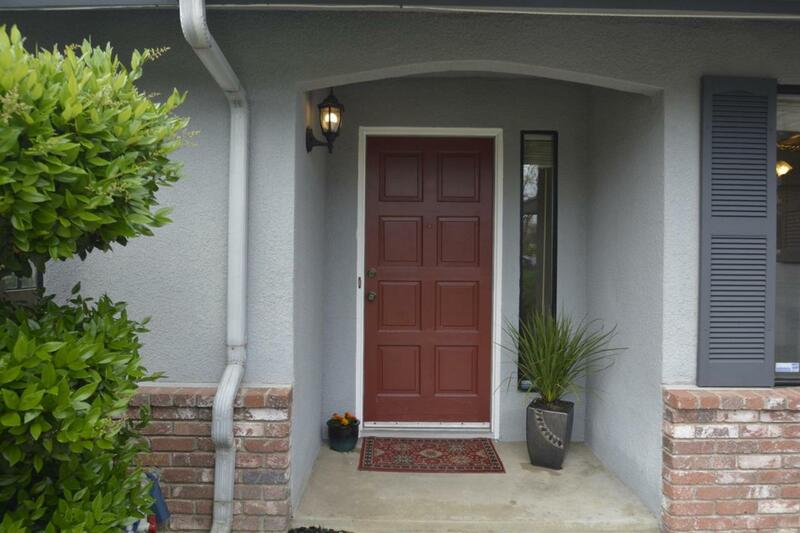 Lovely neighborhood, with short drive to shopping, restaurants, entertainment. Close to freeway access. Listing provided courtesy of Victoria Gangi of Zephyr Real Estate.